Hi all, and welcome to the latest installment of Diversity Solutions! The cry for more diversity in kid lit has been growing with the #WeNeedDiverseBooks campaign kicked off last week. Today we have author Jessica Martinez with us to discuss how we can achieve the change we need. 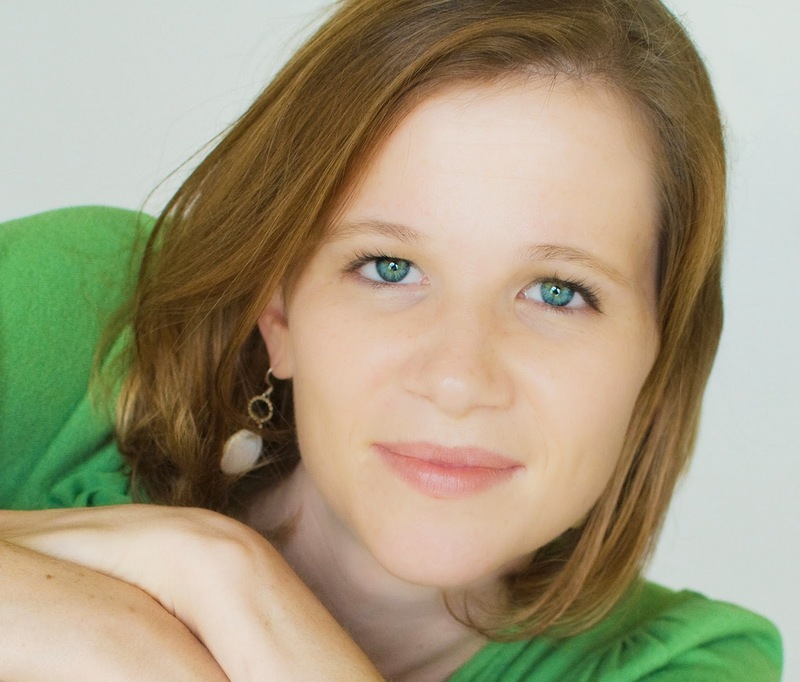 Jessica Martinez is the author of The Vow, a YA contemporary about two friends who decide to get married so that the boy won't have to return to his home country. She has also written The Space Between Us and Virtuosity. 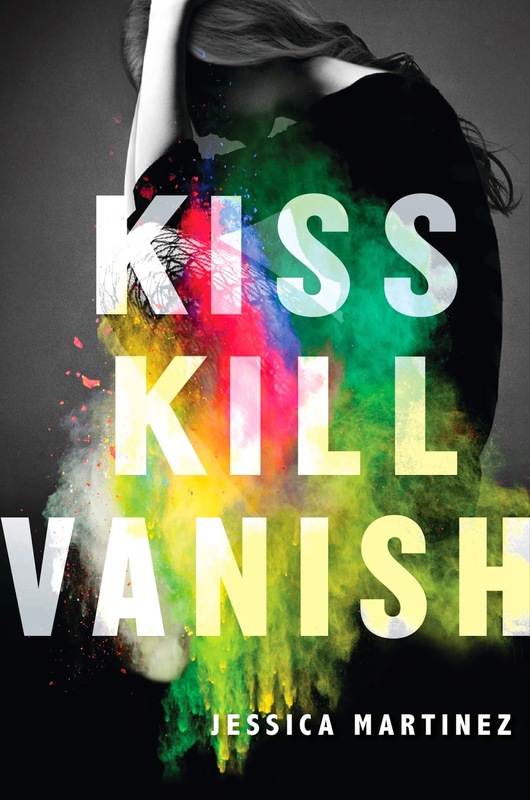 Her upcoming YA thriller, Kiss Kill Vanish, will be released in October 2014 by Katherine Tegan Books. Hi Jessica! Thanks so much for joining to discuss the state of diversity in publishing today! First, tell us a little bit about your upcoming novel, KISS KILL VANISH. What inspired your character, Valentina Cruz? KISS KILL VANISH is about a girl who witnesses a murder—carried out by her boyfriend, ordered by her father. Horrified, she realizes that nothing in her life is as it seems, so she flees, leaving her privileged Miami life and taking on a new identity. Her past, however, has a way of finding her. Valentina was inspired by a friend of mine. After we’d known each other for years, she confided that her father and uncle were in jail in her home country and that the family business was a criminal one. I was fascinated by the idea of growing up in a crime family. I wondered exactly when and how somebody would find this out about themselves, and at what point they would go from becoming an innocent victim to an accomplice. All that wondering gave birth to Valentina’s story. 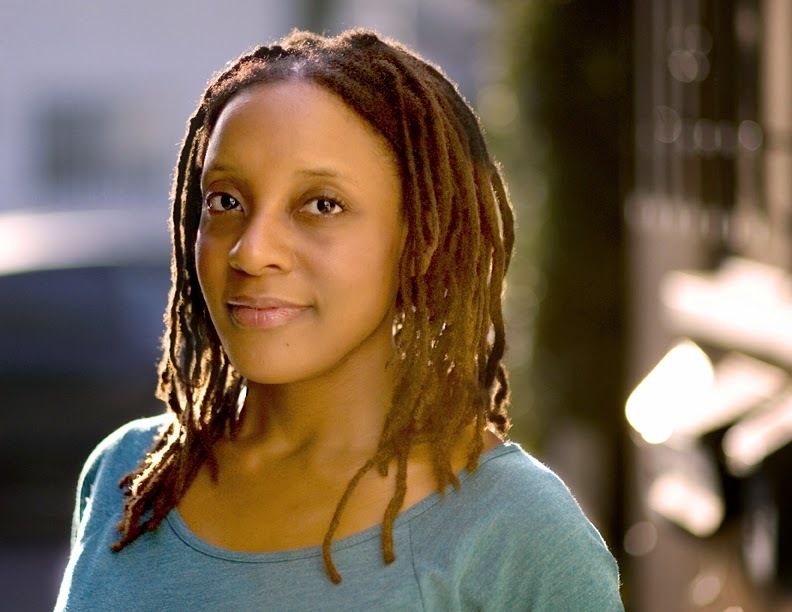 You've written multiple novels with diverse characters. Do you feel a burden to represent their ethnicity when you're writing them, or do you focus more on their individual traits? How do you navigate that dichotomy? It’s such a tightrope walk! I never want my characters’ ethnicity to be THE thing about them, but pretending it’s not an integral part of their identity would be a huge mistake. For me, the answer is in knowing my characters as entire people. In THE VOW one of my main characters is Mo, a Muslim Arab American. He’s not your typical anything—totally unique, a little quirky, a little neurotic. As soon as I knew Mo as a real person, I didn’t feel a burden of making him Muslim enough or Arab enough. I understood how he feels about his faith and his ethnicity, but I also understood that he’s just Mo. One individual. I definitely worried that because Mo isn’t devout, practicing Muslims would be annoyed at being represented this way, especially because it’s already such an under-represented group in YA. But at a certain point I had to put my “what will other people think” fears behind me and write my character’s story, because Mo isn’t a poster boy for anything. Money. What a dirty word, right? But publishing is a business, and if publishers aren’t financially solvent, they can’t continue paying authors and editors and producing the books we love. Now, whether it’s true or not, many publishers believe that books featuring diverse characters don’t make as much money. There are undoubtedly stats backing that up. At least, I assume there are, but I don’t pay much attention to them, partly because I’m a lousy business woman and partly because if those stats do exist, I’d like them not to affect my writing. I write what I want to write. If it sells, great. If not, oh well. Have you ever felt any pushback on your books because of their characters, either from publishers or readers? Never. I’ve had nothing but enthusiasm from my editor for both of my diverse books (I’m talkin’ about you, Anica Rissi! ), and great support from both Simon & Schuster and Harper Collins. Readers have been kind to me too. I’m pretty much the opposite of diverse (white, heterosexual, Christian, woman) so I research like crazy, and then I live in fear of being called out for inaccuracies. Thus far I’ve been spared. Actually, last week a Muslim America teenage boy wrote me some fan mail telling me I got it right, which just might be the best compliment I could receive. You know what’s funny, though? I get way more “she didn’t get it right” complaints from readers of my books without diverse characters. Some VIRTUOSITY readers said, “this isn’t how classical violin is,” (I actually am a professional violinist) and some THE SPACE BETWEEN US readers said, “she gets the Canadian thing totally wrong,” (I actually am Canadian). So…. I guess that’s why I can’t write in fear of offending someone. People will respond unpredictably. I’d rather gnaw my hand off than be called a racist, but the truth is, if I’m going to be writing diverse characters, I just might be called that. So, I do my research and I write the stories that need to be written. That’s all. Hmm. I don’t know if I have three in me (I really am a lousy businesswoman), but I think the biggest thing they can do is put real money behind the marketing for diverse character books. From what I can see, diverse books are being published, but they aren’t the books with the huge marketing and publicity campaigns. They aren’t the books with special placement at B&N or the ones being pushed at every trade show. If they aren’t making money, it has more to do with a “throw it out there and see if someone buys it” approach than consumer fear of diversity or quality of the books. In publishing, you have to sink money into something to get money back. Beyond that, I don’t know. I do the creative side, and I hope that publishers buy my stuff. 1. Research. Don’t do it half-heartedly. Just don’t. 2. Be brave. No matter how much research you do, people might say mean things, because diversity is always an emotionally charged issue. 3. Know when to listen and when to ignore. My friend Jenny Sanchez has a Turkish character in her debut novel THE DOWNSIDE OF BEING CHARLIE (great book!) and a professional review made some snide comment about him being Turkish for no real reason. Perfect example of when to ignore a comment!!! The boy is Turkish. He doesn’t have to have a reason, just like we don’t have to have reasons for being white or African American or Hispanic or ANYTHING! It’s hard to believe that kind of ignorance would come out of a professional review, but it did. Another time to ignore: when well-meaning people suggest easier storylines so you don’t offend anyone. I had people doing that with THE VOW because it deals with a subject that gets people riled up (immigration, racism, perceptions of terrorism, etc.). I’m so glad I ignored them. Better safe than sorry is terrible advice when it comes to writing diverse characters. How about this instead: Better sorry than silent. Fantastic advice, Jessica! Thanks so much for joining us to speak to this issue! To learn more about Jessica Martinez, check out her website, twitter, and facebook page. Also, don't miss the other Diversity Solutions interviews with Nathan Bransford, Sherri L. Smith, Stephanie Guerra, Lamar Giles, Aisha Saeed, and Brandy Colbert! 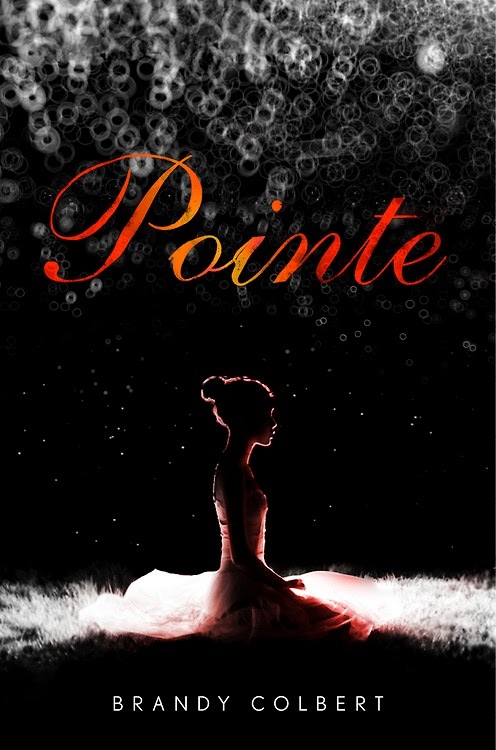 That's my daughter sitting next to me, acting very engrossed with Pointe by Brandy Colbert. I feel certain that there will be more diverse books by the time she's reading YA, but it's not going to happen unless we take action. In the meantime, I'm seeking diverse picture books to read to her! #WeNeedDiverseBooks because instilling a better understanding of the world in our children will lead to better leaders tomorrow. Check out more pics from people all over passionate about diversity on the We Need Diverse Books tumblr page!